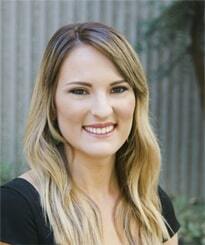 Allison oversees all data collection and analytical procedures, and manages CIRB’s report publication schedule. 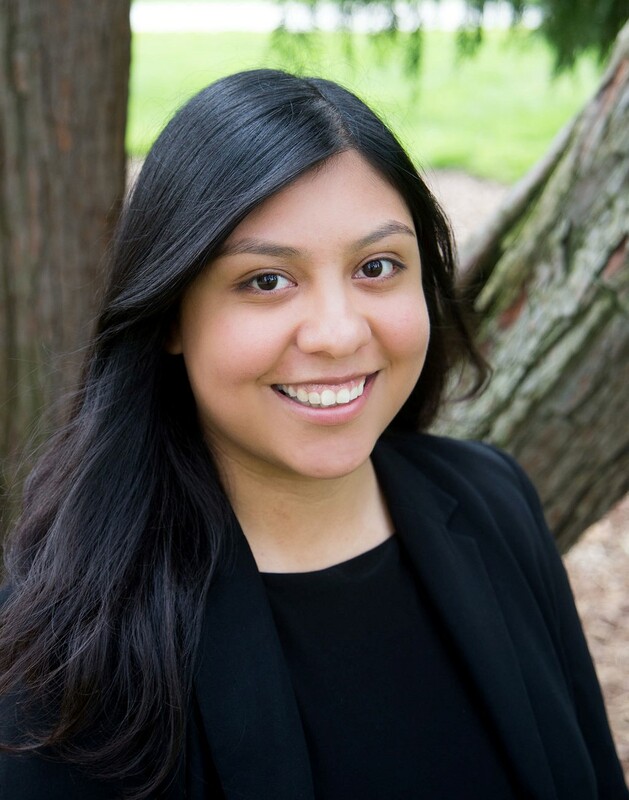 She has contributed numerous articles to industry publications and is a graduate of UC Davis with a background in legislative history research and freelance writing and editing. Miriah maintains and improves the data quality of California building permit records by performing analysis, monitoring, verification, entry, and publication of statistics. Miriah offers a unique blend of diligence and procedural assurance. Her background includes sales, customer service, and client management. 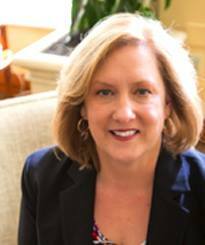 Terri serves as Executive Director for the California Homebuilding Foundation. She is responsible for the overall operations of the Foundation including programs, fundraising, financial and personnel management, along with endowments, scholarships and the annual Hall of Fame gala. Terri holds a Bachelor of Science in Career and Technical Studies (BSCTS) from CSUS.